from Nifty Thrifty Bits! How pretty! Thank you for hosting Marci! I love the feature for the week. 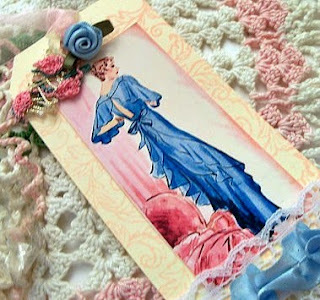 Those gift tags are just gorgeous from "Nifty Thrifty Bits". I guess the linky and my computer just don't like each other. I apologize. 36 is a duplicate. Please delete it if you can. Thanks! 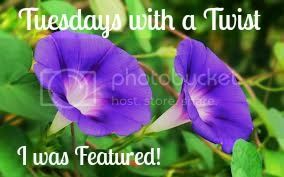 Marci, I am so pleased to have my little tags featured! Thank you so much! And as always thank you for hosting the link party each week!